This is the bag our consultants use take with them every time they are on the bank. 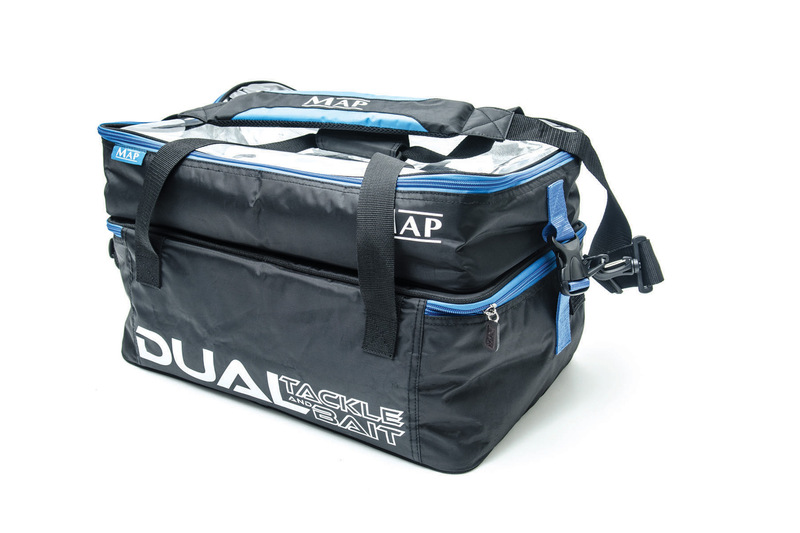 The Bait and Tackle bag holds everything you need. The upper layer features a clear lid, making for easy identification of the items stored inside. It's also foil lined, making it perfect for storing bait and keeping it cool during the summer months. 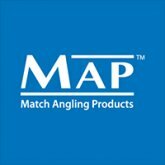 The large base is fully padded and is ideal for bait tubs, extra reels, catapults, ground bait - basically anything else you might want to take with you. Manufactured in a tough and very durable material, both the upper and bottom tiers feature durable reinforced wipe clean bases. 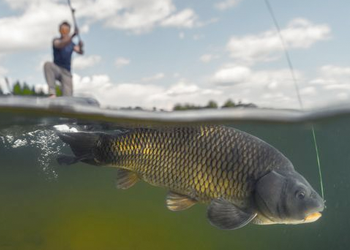 The top tier is designed to transport bait and is foil-lined to keep bait cool. Bottom tier is designed to transport items like reels, feeders etc.